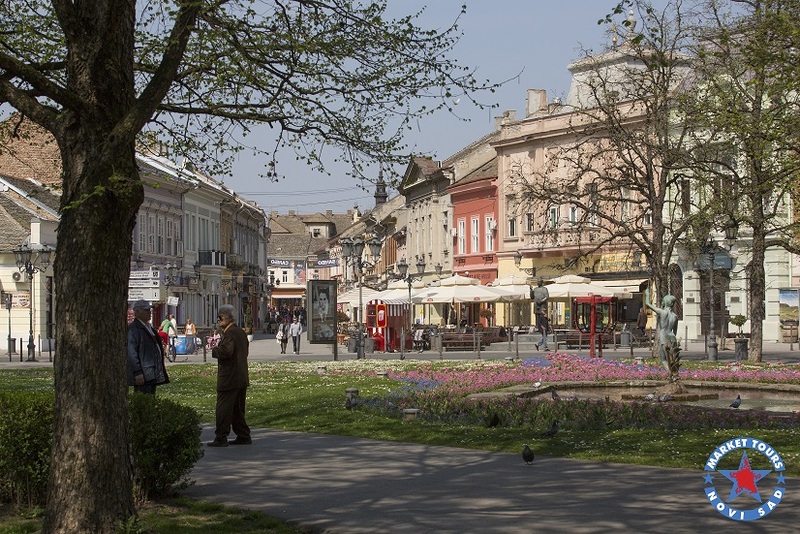 What to see in Novi Sad? Novi Sad is a typical Central European city. The second largest city in Serbia and the administrative seat of the Autonomous Province of Vojvodina, located in the southern part of the Pannonian Plain in Central Europe, in the north of the Republic of Serbia. 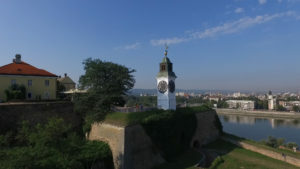 Novi Sad and Petrovaradin fortress from the XVIII century, also called Gibraltar on the Danube, have been one of the key European geostrategic points for centuries. At that place they encountered and interpenetrated different cultures. Citizens of Novi Sad bought to the city in 1748 the status of the Free Royal City from the Empress Maria Theresa. Since that time, the city has grown into a multiethnic community, which has remained one of the main features of the city to date. Novi Sad is a city of museums, galleries, cultural monuments, theaters and festivals. 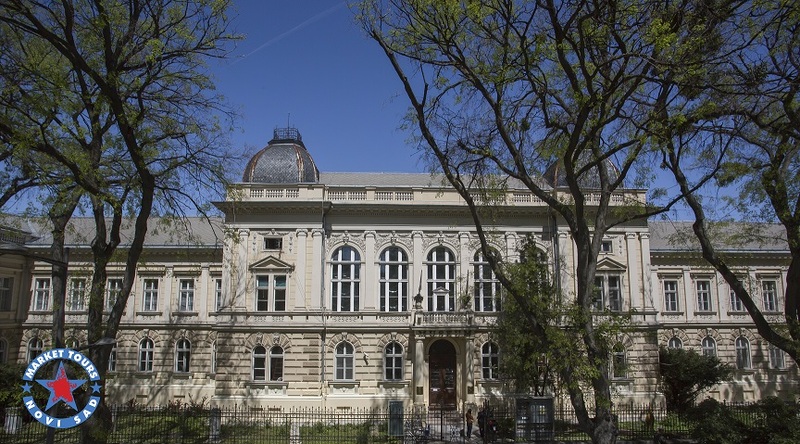 It is the seat of Matica Srpska, the oldest cultural and scientific institution of the Serbian people, founded in 1826, consisting of seven scientific departments, a library with several million publications and a rich national gallery. The Exit Festival is taking place at the Petrovaradin Fortress. It is one of the biggest and best festivals in Europe. It was rewarded several times by different organizations. During the festival, about 200,000 people visit the Petrovaradin fortress. Novi Sad is a city of education and science. A city of rich social life, which is inseparably connected with the University, pulsating with a youthful, cheerful and lively atmosphere. 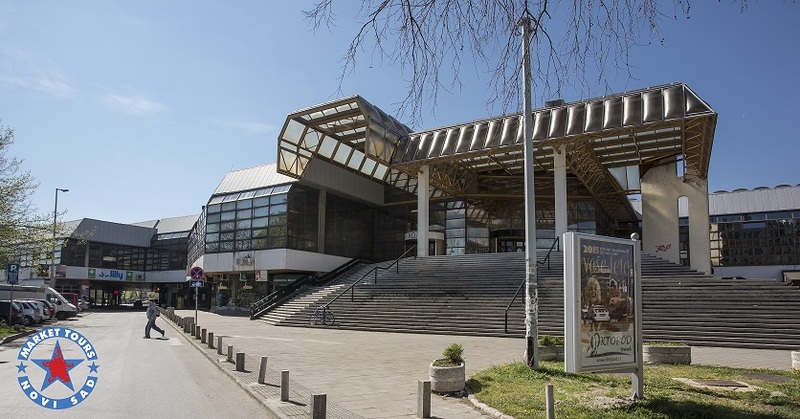 In 2016, Novi Sad was declared the European Youth Capital in 2019 and the European Capital of Culture in 2021. Dipped into the Danube River and bedewed with Pannonian dawns from the corn fields stands Novi Sad, a young and proud town. The everlasting valves reflecting its harmony, development and hospitality are contained in Petrovaradin Fortress (1699-1780), "Gibraltar on the Danube river", one of the most typical fortification structures in Europe, the master-piece of the French architect Vauban and Fruška Gora mountain. Today, Novi Sad i modern European city, political, cultural, economic, sport and tourist center of the province of Vojvodina. 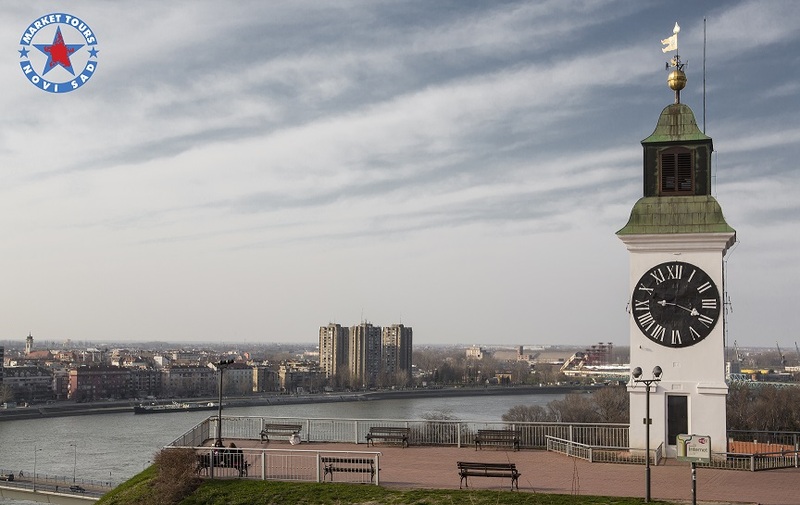 Having nearly 400.000 inhabitants and more than twenty nations and nationalities, Novi Sad represents Europe in small. 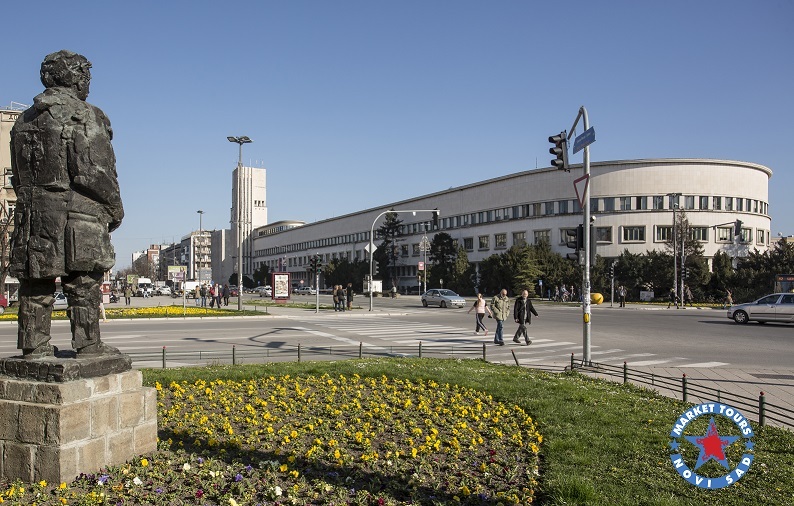 Novi Sad has become the University center since 1960, the medical center with several completely equipped hospitals and institutes, cultural center with academy of Arts and science, radio and television broadcasting center and institutional center. and also very important Novi Sad was named 2021 European Capital of Culture. Tour of the city - city center with main square, city hall, The Name of Mary Church, Danube's park, Serbian National Theatre, optional visit to the Museum of Vojvodina and one of the numerous galleries with valuable collections of paintings and sculptures: the Gallery of Matica Srpska, the Memorial Collection of Pavle Beljanski or the Endowment Collection of Rajko Mamuzić. Lunch in restaurant on Petrovaradin Fortress. Then tours of the Petrovaradin Fortress with its fortified Lower Town. The program can be changed in accordance with the interest of the group. Price of the program depends on number of applied tourists. With this program are valid "General terms of travelling" by travel agency "Market tours". Licence OTP 18/2016., from 05.02.2016. Sremski Karlovci is a charming and small town which is significant in many things. In 1699 in Sremski Karlovci Karlovac treaty was signed, when for the first time in diplomacy a round table was used for negotiations. Also it is one of the most important stops if you are going on a wine tour, because Bermet - a special wine which is made, according to an old recipe, at Sremski Karlovci. With its baroque town lake, Patriarchy Palace, Congregational church of Saint Nikola and Catholic church of Trinity, first Serbian gymnasium from 1881. and the library of the gymnasium of Karlovci, this town has earned its name “museum town”. Starting out from Novi Sad in the morning. Arrival in Sremski Karlovci, tour of the Patriarchy Court, the Seminary, the Saborna Church, the Karlovci High School and the Peace Chapel. A visit to one of the wine cellars and the Museum of Honey, where wine-tasting and honey-tasting is planned, served with snacks. Then tour of the Krušedol monastery, one of the most beautiful and most significant monasteries on Fruška Gora. Driving towards one of the restaurants near river Danube, where the lunch is planned. Return to Novi Sad. Fruška gora is a national park and mountain located 20 km from Novi Sad. Nicknamed “the jewel of Serbia”, Fruška gora is a mountain where cloistered life has endured since monasteries were built between the 15th and 18th centuries to safeguard Serbian culture and religion from the Turks. Of the 35 original monasteries, 16 remain, and they are open to visitors. This is why it is known as the Serbian Mount Athos. Fruška gora is also famous for its small but select wineries; grapes were first planted here in 3 AD by the Roman Emperor Probus. Sremski Karlovci is a town which used to be the cultural and religious center of Serbian people in former Austro-Hungarian Empire. 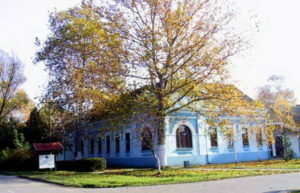 With its baroque town lake, Patriarchy Palace, Congregational church of Saint Nikola and Catholic church of Trinity, first Serbian gymnasium from 1881., and the library of the gymnasium of Karlovci, this town has earned its name “museum town”. The tour starts from the Krušedol monastery which is the donation of the last Serbian despot Djordje Branković, and the church is dedicated to the Annunciation of the Holy Mother (April 7). We then proceed to Grgeteg monastery, the exact time when the monastery was erected remains unknown, and according to the legend, the donator was Zmaj Ognjeni Vuk, which if translated literally means Wolf the Fiery Dragon. The next following visit is Hopovo monastery which was founded in the early 16th century as the legacy of despot Djordje Brankovic and it was residence of famous cultural inventor and writer Dositej Obradovic. The monastery church is dedicated to St Nicolas (December 19). Organized lunch in one of authentic Fruška gora restaurants called Danube “čardas”. Then tour continues in Sremski Karlovci with sightseeing of city center. Return to Novi Sad is planned for the afternoon. Zasavica is protected as a special nature reserve which is located 65 km from Novi Sad. The whole surface of the reserve is 1825ha, 675 ha of which is under the first category of protection. There are some autochthonous species of domestic animals that can be seen there, such as podolian cows, mangulitsa pigs, beavers that you can spend some time with, and the largest farm of donkeys in this part of Europe, as well as many other attractions that can be found in this Special Nature Reserve. Obedska pond is a large swamp-forest area and natural reserve stretching along the Sava river in Southern Srem. Due to its shape the swampy bed of the pond, situated between the villages of Obrež and Kupinovo, is called “The Horse-shoe”. After Yellowstone, Obedska pond is the first nature reserve in the world, which was declared a special nature reserve. Travelling through beautiful landscapes of Vojvodina. 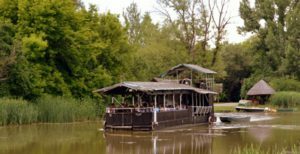 Tour of the complex of the special nature reserve Zasavica, boat ride. After the tour, continuation of journey towards Kupinovo, where we will have lunch in one of the restaurants. 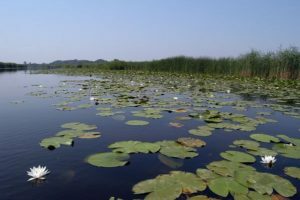 Then tour of Obedska pond – which will be guided by a local ranger/guide, a short film of Obedska pond, bird watching with binoculars. Based on the Ramsar Convention (1977) area of Obedska pond has been put on the list of swamps with international importance. Return to Novi Sad is planned for the afternoon. The City of Subotica is located on the north of the Republic of Serbia, along the main European corridors and between two rivers: the Danube and the Tisa. Rich cultural heritage assets, lavishly decorated buildings, multicultural spirit and European charm – these are the features that make this city distinctive. Palić, the lake and the settlement by the same name are 8 kilometers east of Subotica. Outstanding facilities from the beginning of the 20th century: the Water Tower, the Grand Terrace, the Women’s Lido and the Music Pavilion, the splendid park, the well-known lake, peace and silence make Palić an ideal space for rest and relaxation. Starting out from Novi Sad in the morning. Tour of horse farm Zobnatica – museum of horsemanship, horse farm and hipodrome. 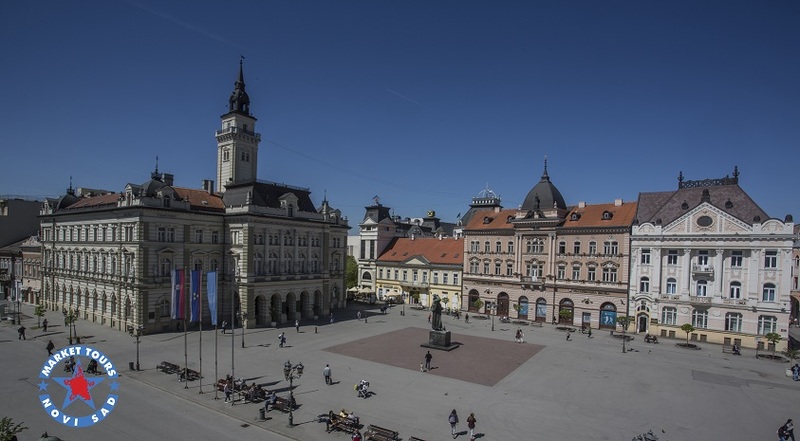 Arrival in Subotica, tour of Freedom Square with City Hall which is one of the most beautiful Vojvodina buildings and a typical example of Hungarian secession, then the National Theater, Serbian Orthodox Church of Holy Ascension, Subotica’s Synagogue, City Museum... Arrival in Palić. Tour of the lake and visit of Zoo (optional). Free time for walk and lunch (optional). Return to Novi Sad. Imperial pond is one of the 10 perfect places in Serbia, Stari Begej Nature Reserve, the empire of about 250 bird species under the protection of UNESCO. 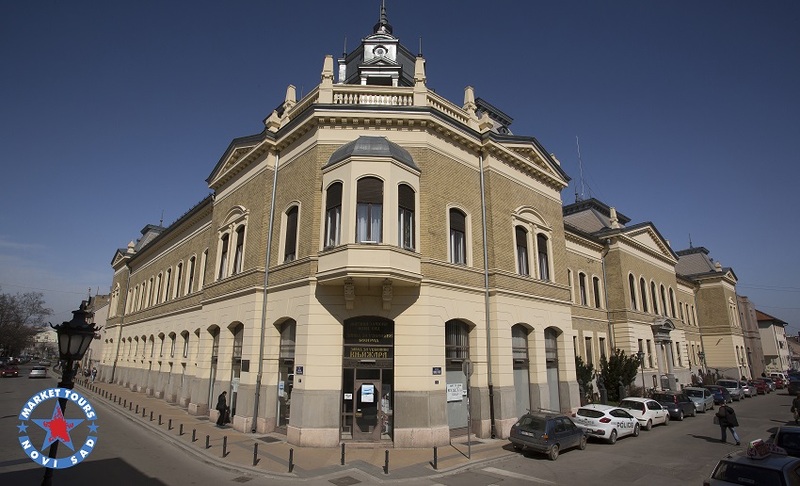 It is located 17 kilometers from Zrenjanin – the biggest town in Banat. Idvor is a Banat village which is located about 13 kilometers from the famous Kovačica. Idvor is more famous as the birthplace of a great Serbian scientist - the physician Mihailo Pupin (1854-1935). Kovačica, a small town, a metropolis of naive art, was found at the intersection of Banat Roads. 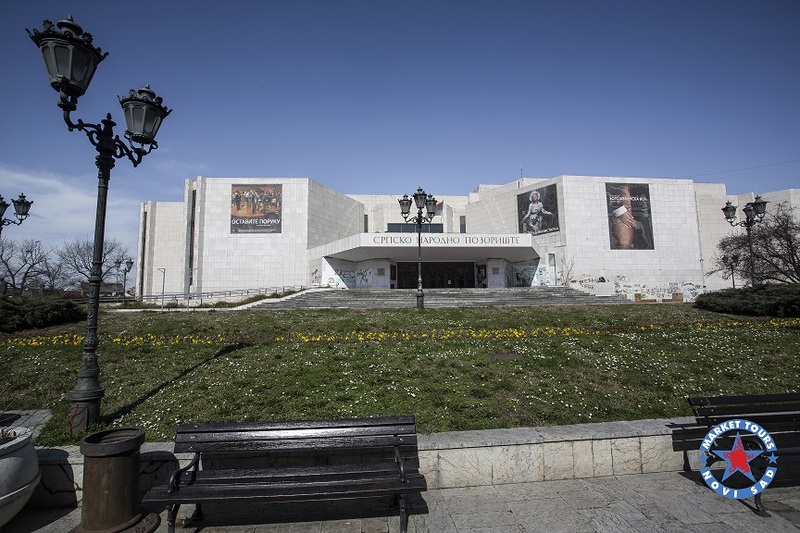 In addition to the Naive Art Gallery and its world naive painters, the municipality has much to offer, various ethno homes, museums and galleries. The basic characteristics of this municipality are a large national color with different representation of individual nations and nationalities. Travelling towards Zrenjanin and Imperial pond. Expected arrival at Imperial pond around 10 a.m. Tour of Imperial pond. A boat ride and tour of the area led by a tour guide is planned. 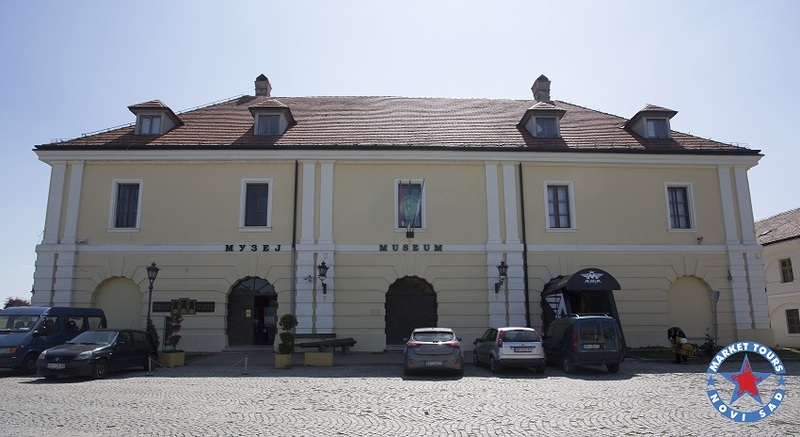 After the end of the program at Imperial pond, we continue towards Idvor, where we tour the Mihajlo Pupin museum. We continue towards Kovačica. A visit to the Babka gallery and getting acquainted with naive painting. Return to Novi Sad is scheduled for the afternoon.